Wheel Width (in): 6.000 in. 5 x 4 3/4 in. 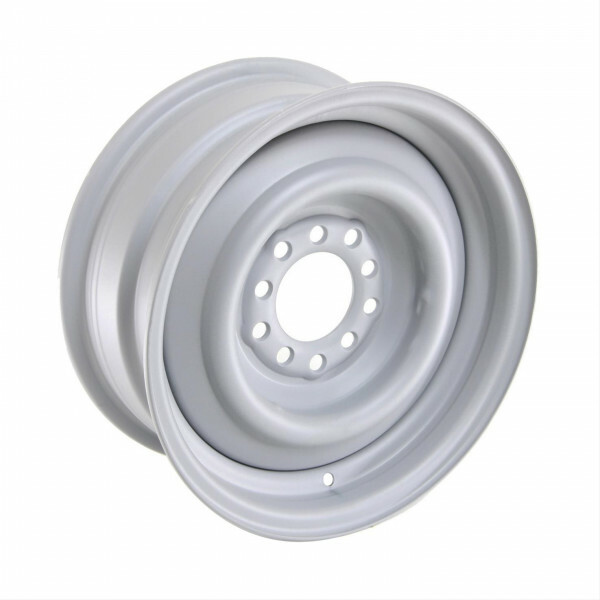 Get the vintage look that you want without spending a fortune with these powdercoated primer Smoothie wheels from Wheel Vintiques. They're made from steel for durability and feature a primered surface so that you can finish them to your specs. Felgen Lochkreis: 5 x 4 1/2 in., 5 x 4 3/4 in.